Andrew Scheer's Conservatives have a new video attack ad. But it isn't exactly accurate. 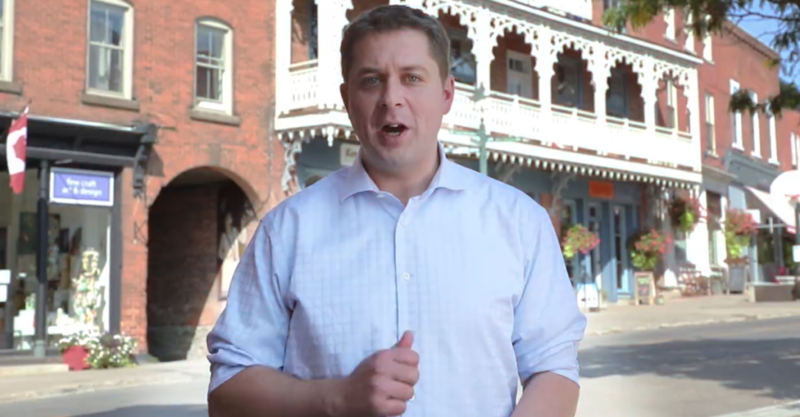 Conservative leader Andrew Scheer has released a new video attack ad as part of a new campaign targeting the Liberal government’s proposed changes to small business tax rules to prevent abuse by wealthy tax filers. Are the Conservatives’ claims accurate? 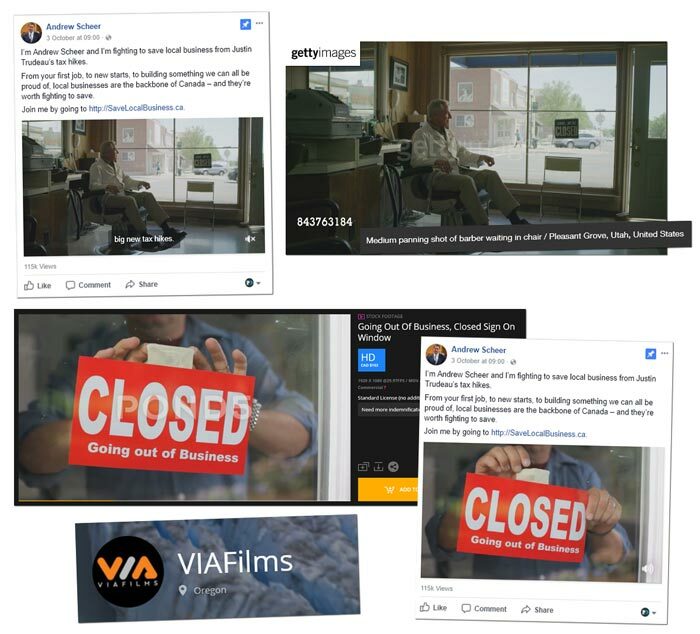 Considering the new attack ad tries to pass off stock footage of struggling business owners from Utah and Oregon as Canadian business owners, it might make you wonder what else Scheer’s Conservatives aren’t telling us? Except what Scheer’s Conservatives won’t tell you is very few mom-and-pop shops will actually be impacted by the changes – it’s estimated only 13% of small businesses currently take advantage of income splitting, a tax loophole the Liberal government has pledged to fix. The CCPA estimates these benefits, narrow as they are, cost federal and provincial governments $840 million in lost revenue each year. 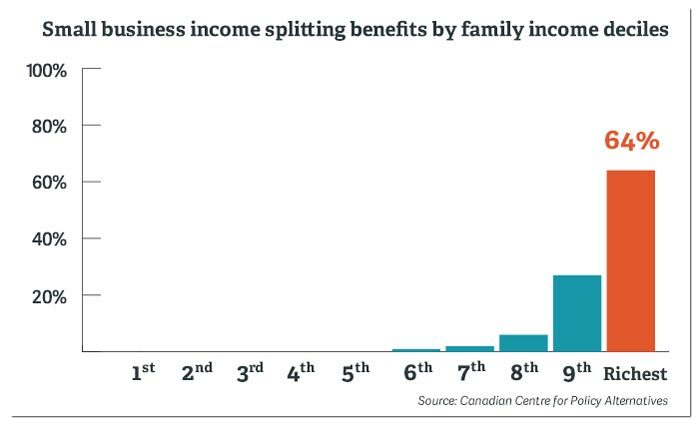 Except these changes are more likely to make life harder for lawyers and tax accountants than someone who runs a family farm – benefits from “income sprinkling” are heavily skewed towards Canada’s richest families rather than working families. The Ottawa Citizen suggests no one should believe the survey. The group makes the incredible claim that “Ontario will lose two-thirds of its doctors” triggering “the collapse of our health-care system” if the Liberal government fixes a tax loophole involving the use of private corporations. What the group doesn’t mention is the “survey” was actually e-mailed to their own supporters and claims an implausible margin of error that “real pollsters” would need to spend “a tonne of money on thousands upon thousands of calls” to achieve. The Conservatives also warn the tax changes will “cause layoffs” and “force manufacturing plants to close,” but once again, they offer no evidence to support their claims. Except these groups are hard pressed to offer hard numbers or concrete evidence to support their claims. They also fail to mention “Ottawa’s changes are specifically designed not to apply to investment income which is re-invested in the company,” as Vice News recently noted. In other words: “if the revenue goes into hiring workers or buying equipment, it is either tax exempt or the tax will be refunded,” meaning the changes could actually be more effective at spurring investment and creating jobs. What’s more, recovering revenue lost to tax loopholes also allows governments to invest in infrastructure and public services, which also stimulates economic activity and creates jobs. “The economic impact of tax breaks for the wealthy is about 50 cents on the dollar, while government spending on things like daycare and infrastructure like public transit is more like a $1.50 for each dollar of spending,” Dennis Howlett of Canadians for Tax Fairness told PressProgress. One other thing the Conservatives’ business lobbyist allies fail to point out: Canadian small businesses currently enjoy the lowest tax rate anywhere in the G7. 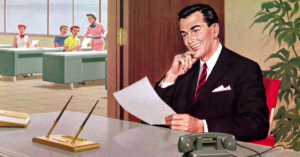 Is the Fraser Institute cherry-picking data on gender inequality? After previously hypothesizing women could die young because they can’t handle the “stress” of working a job, the Fraser Institute has finally come around to the idea that economic inequality could limit the freedom of women. Only problem? The right-wing think tank appears to believe gender inequality does not exist in Canada at all.